The Use of Wireless Communication Devices While Driving: this bill would make texting and driving a primary offense and allow law enforcement officials to stop and issue a citation solely based on this offense. At the moment, law enforcement officers are not allowed to issue a citation for texting and driving unless you are stopped for another offense and you were seen texting. Human Trafficking: this bill would require hotels and other lodging establishments to train certain employees and create policies relating to this issue that greatly affects South Florida. It will also require police officers to complete training on identifying and investigating human trafficking. Water Pollution: the Governor is seeking legislation to allocate a $2.5 billion budget over the next four years for the restoration of the Everglades and protection of Florida’s waters. This is an important bill as we still remember images of the green algae that filled our state waters a few months ago. Although many important bills are being proposed, the State Legislature is only obligated to pass one bill, the budget bill, while many bills important to us do not move forward. It is imperative to be informed and to write or call our state legislators to pass or deny bills that affect you and our community. 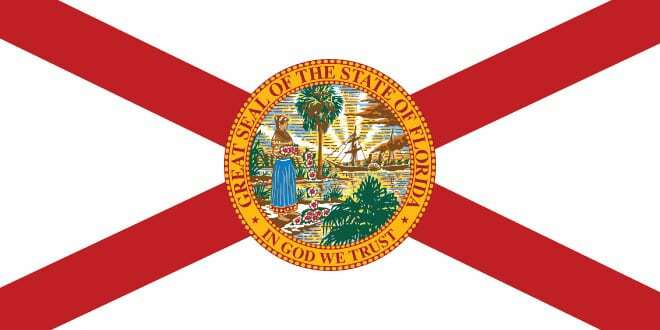 To learn more about all proposed bills, please visit floridaleagueofcities.com. Please contact me at alama@sibfl.net or 305.792.1752.